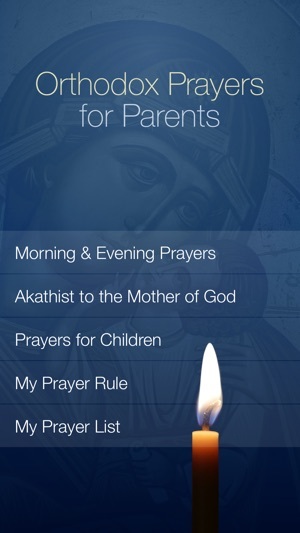 The Orthodox Prayers for Parents App is a tool, or an aid, that Orthodox Christian parents can use to create and help them maintain a prayer rule when they are away from home. 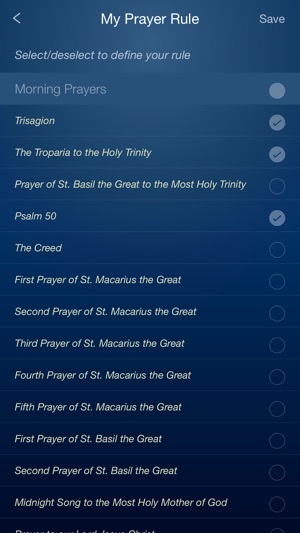 With this App you can create and save your own Prayer Rule for Morning and Evening Prayers so that it includes just the prayers you want to pray including selected prayers from our collection of Prayers for Children, Daily Readings from the Orthodox Study Bible (OSB App required), Psalm of the Day, Intercessory Prayers, Commemorations, Prayers before Communion and the Prayers of Thanksgiving After Communion. 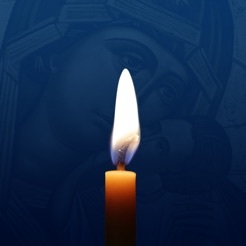 A customizable prayer list for Commemorations includes features that allow you to add photos of your family, God children and loved ones, their names dates and email address so you can email them on their names day and wish them Many Years! A reminder feature allows you to set an alarm for when you want to be reminded to pray. And every time you open the App an inspirational quote is displayed to help you calm and focus your heart before you begin. We’ve also included the Akathist to the Theotokos “Nurturer of Children”, a beloved prayer of all parents who are familiar with it. Perfect for when you don’t have your prayer book but you do have your phone! Did you just spend two hours sitting on a bench and twiddling your thumbs while your child was at soccer practice, music lessons, swim team, or gymnastics lessons? Don’t waste another minute doing nothing when you could be quietly praying for your family... and everyone will think you are checking your email. 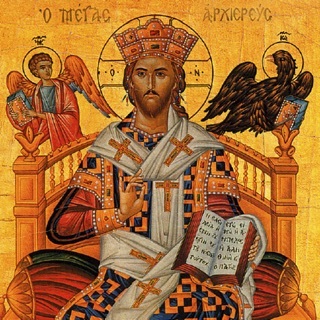 Thanks for using Orthodox Prayers for Parents! * With this update we have added the Prayers before Communion and the Prayers of Thanksgiving After Communion and corrected some type-o’s. * We could use a few more reviews in the App Store so that Apple can display an average for the App. If you are able to take the time to post a review we would be very grateful. Feeling generally ambivalent about the relationship of the soul and technology, I am truly relieved to have found an app that facilitates - in fact, on some days, makes possible - my spiritual life. This app is calming and simple in its design, which allows you to truly focus on the content (the prayers) and not the medium. 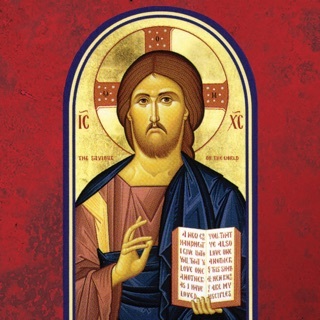 The selection of prayers is wonderful, but if you are easily overwhelmed by choices and the temptation to prayer-graze, the customizable prayer rule helps you keep focused and not get overwhelmed. My favorite feature is the customizable prayer list. 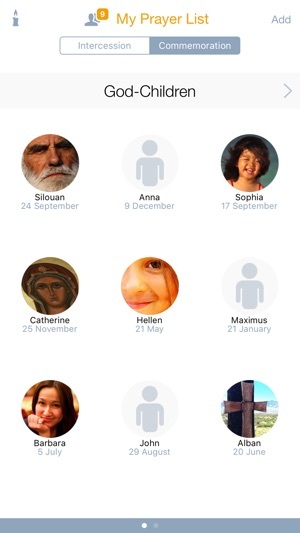 I've wanted a digital prayer list for years and the format, with mini-profiles for each person complete with pictures, seems to utilize the potential of the technology very well. I'll close by saying that the biggest blessing has been in finding an aide to inner stillness and quiet that I might have ears to hear the still, small voice. Blessings to the team who created this app. It is eternal work! This a beautiful app that is very user-friendly. I like being able to customize my daily prayer rule as well as being able to add loved ones and God children to the intercessory list. The quotes at the opening of the app always help to draw me in to a more thoughtful and reflective place before praying. Very handy and inspirational. Bravo! 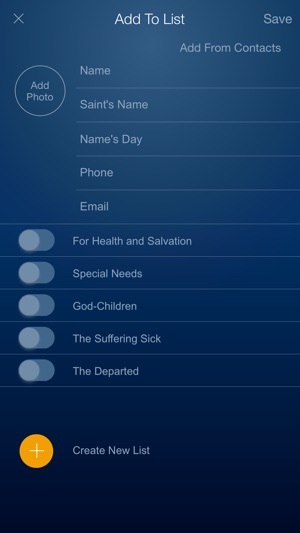 This app is very well made and has all the prayers I need on it! I find it helpful to use especially when I'm traveling or in class!